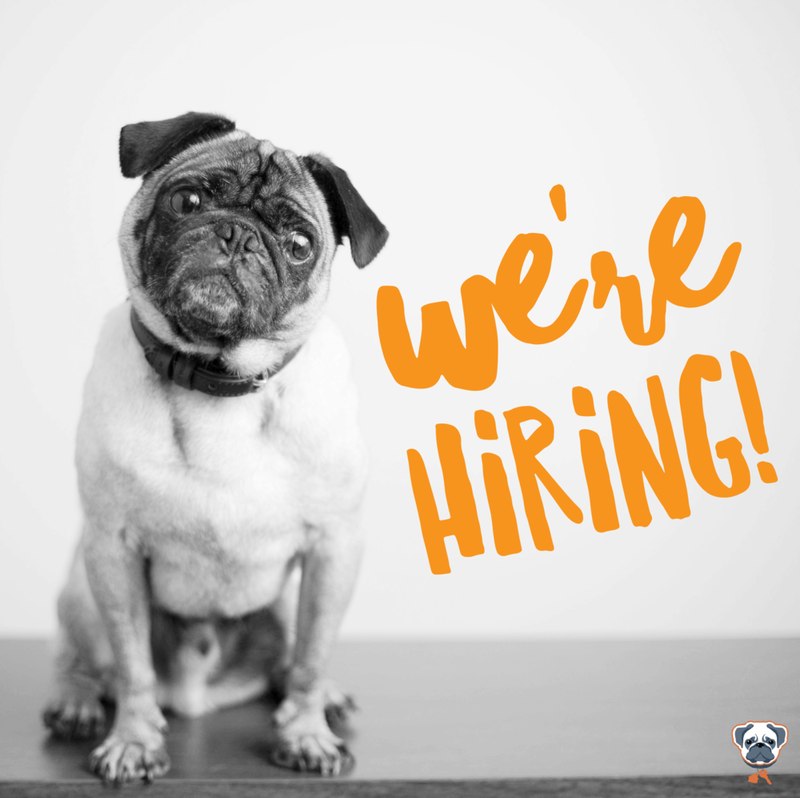 Dog Training & Behaviourist in Barnsley & Sheffield - Best Behaviour K9. 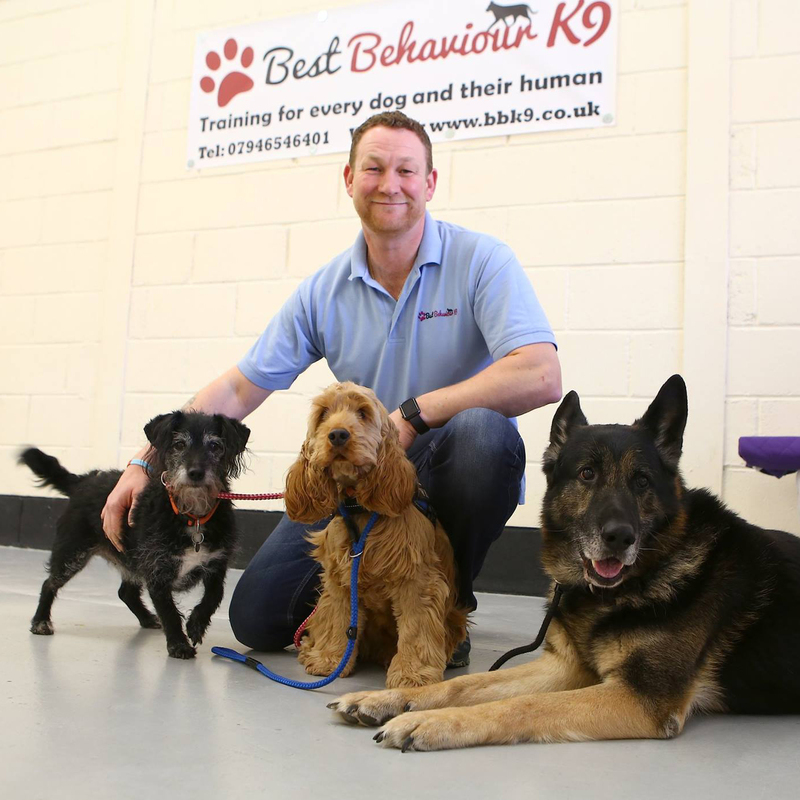 Welcome to Best Behaviour K9, Yorkshire's prestigious training provider for every dog and their human. 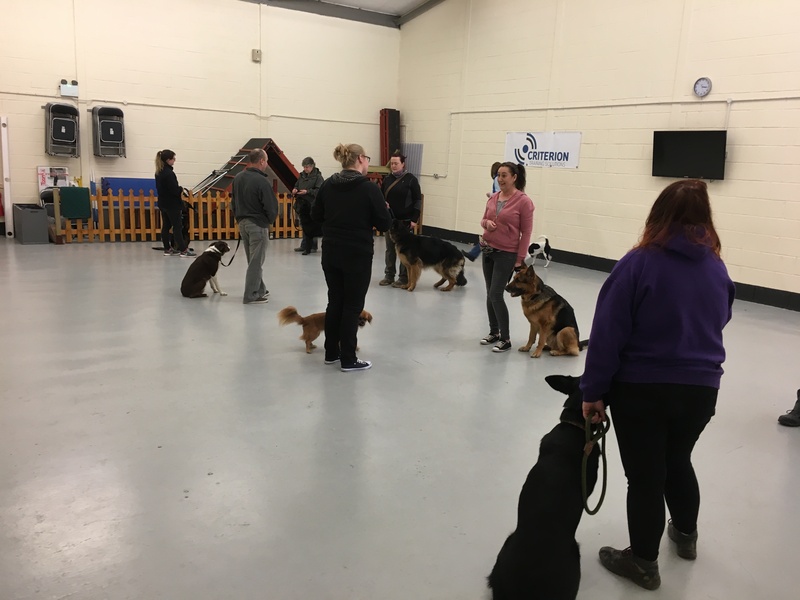 We offer classes, individual consultations and personalised programmes designed to address all kinds of behaviour and training needs in Barnsley, Sheffield, Doncaster and throughout Yorkshire. Our behaviourist and primary trainer, Neil Losada, is motivated by a true love of canines and it shows. 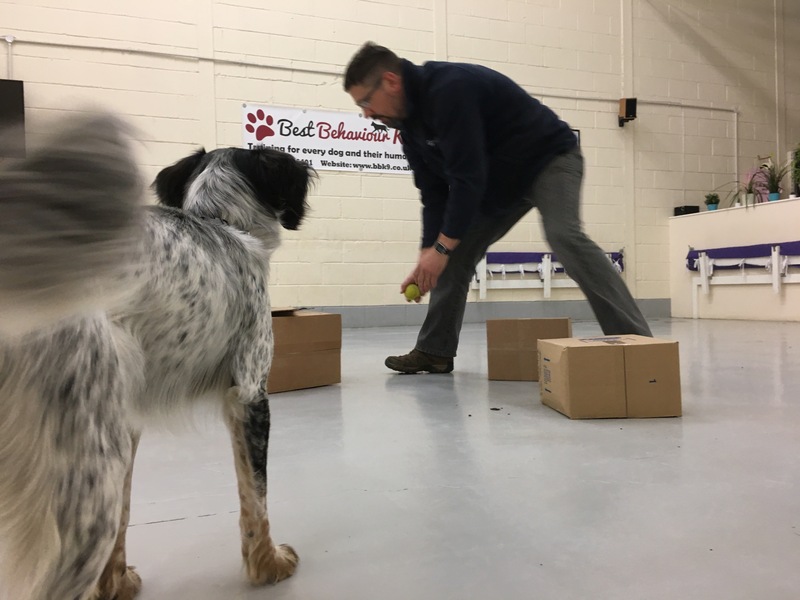 His patience, kindness and sense of humour makes training fun and easy for both dogs and their owners. 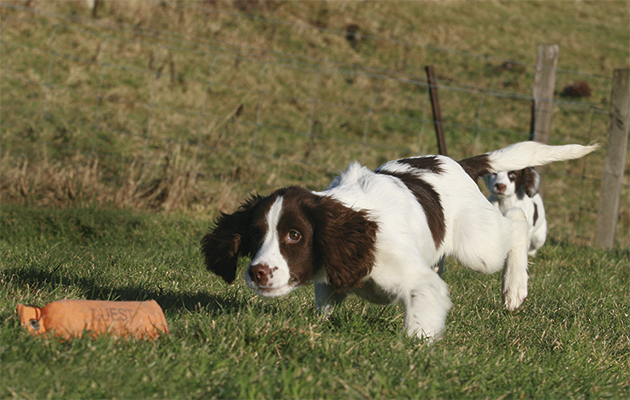 Neil has been working and training dogs in a professional capacity for over 17 years. During that time he has trained Security Dog Teams, Service Dogs and their handlers, and thousands of pet dogs and their owners. 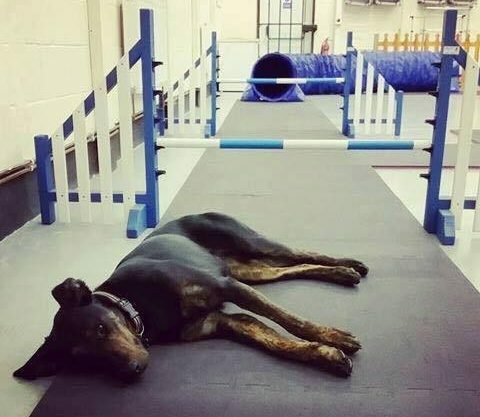 "Best behaviour K9 was recommended to us by a work colleague. Neil came to our house to teach us how to better control and understand our two wire haired fox terriers. Neil is so professional , polite and knowledgeable! He has a very good way of explaining how dogs tick. 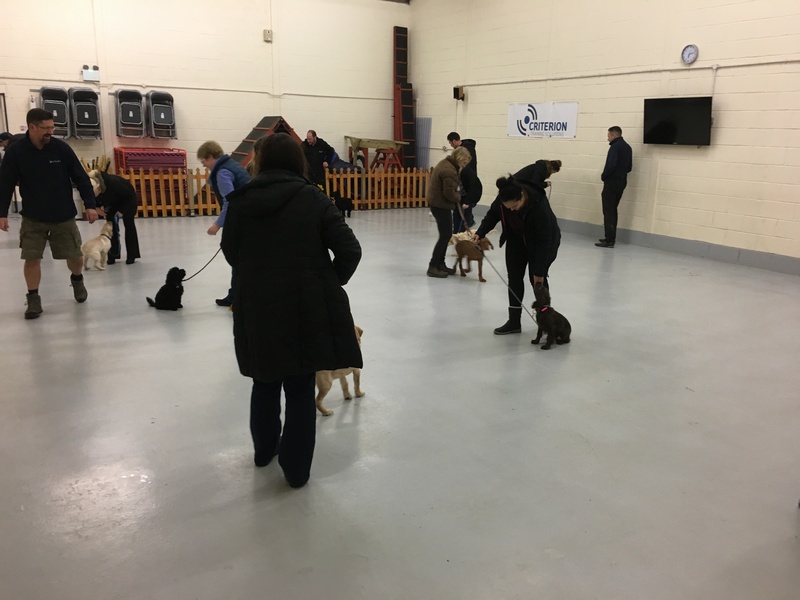 We noticed a difference the very same day, and by changing a very few things ourselves we have managed a massive change in our dogs! 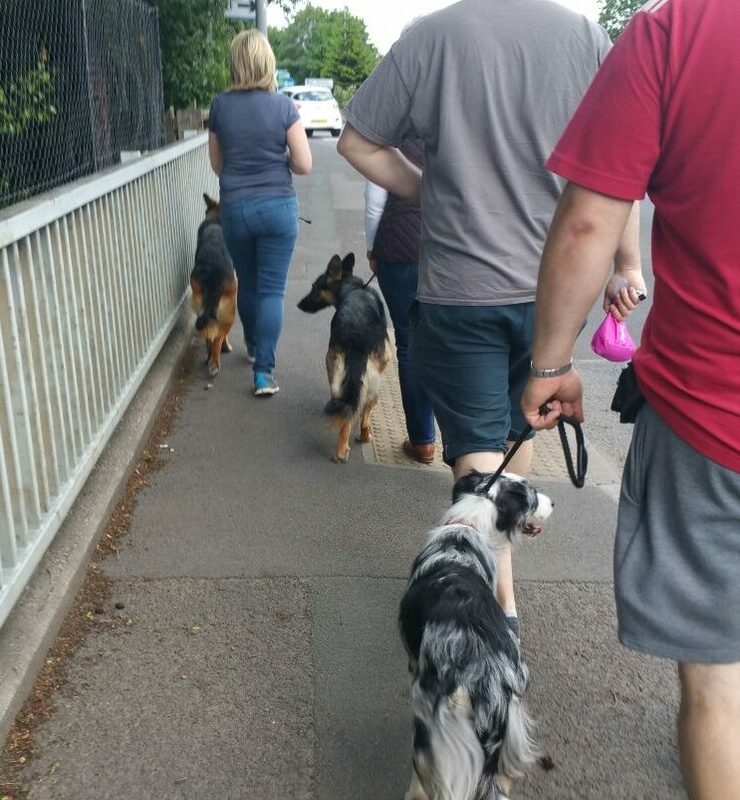 We have better quality time with them now and walking them is a pleasure! Thank you very much Neil! I can't recommend you enough!!!!!" 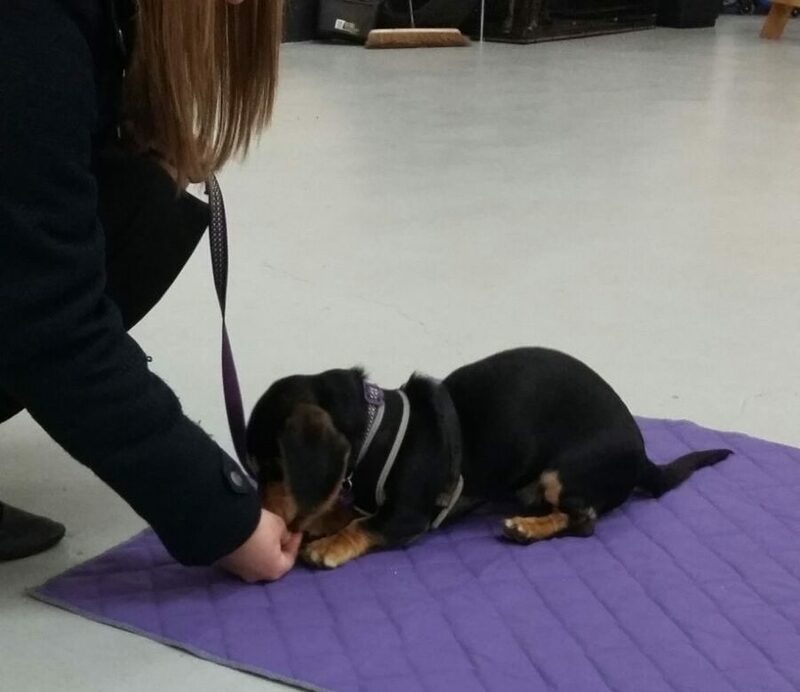 Join one of our expert trainers for a private one on one training session, either at home or at our training school. These sessions can be shared with a friend or family member.